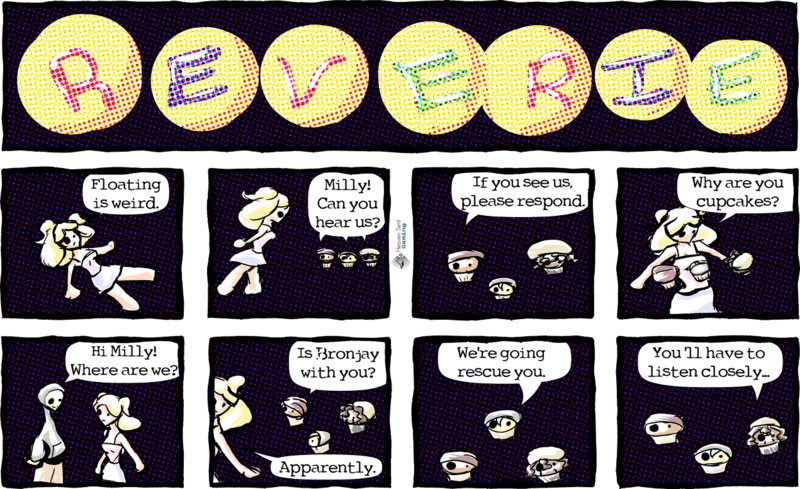 Reverie comic, "Floating Milly and Bronjay (Alternate Cupcakes)"
'verseWay comic update, "... and what are we doing?" 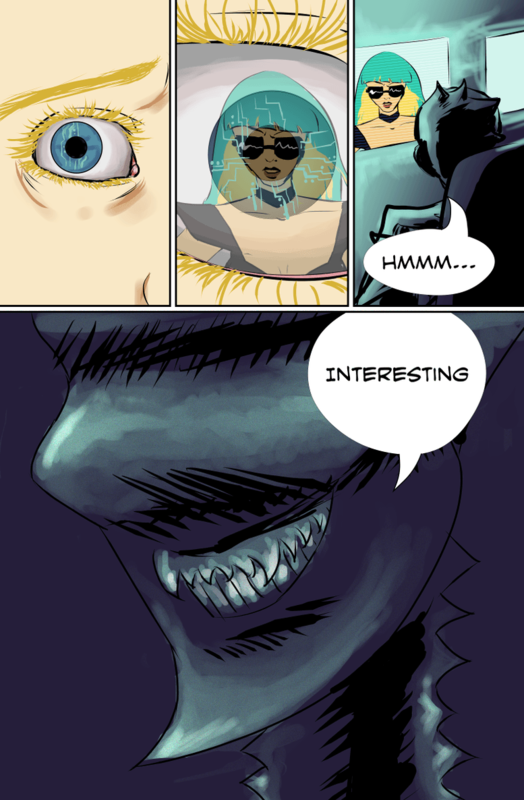 BladeChick comic update, "Hmmm... 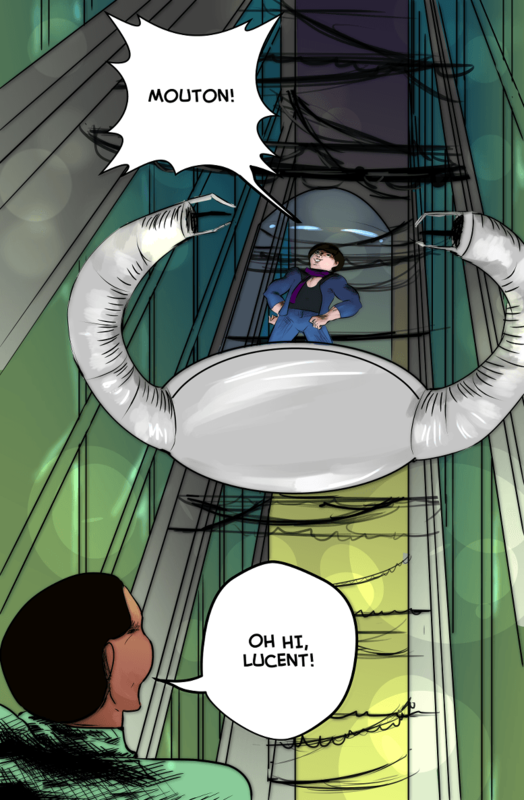 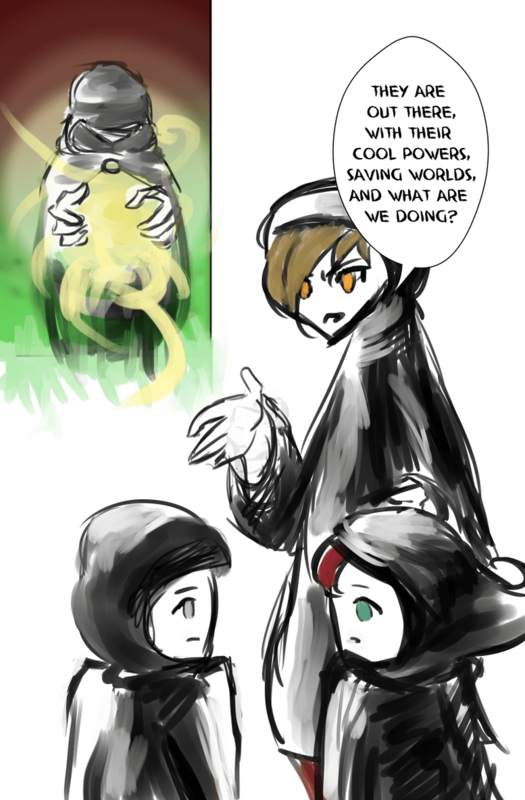 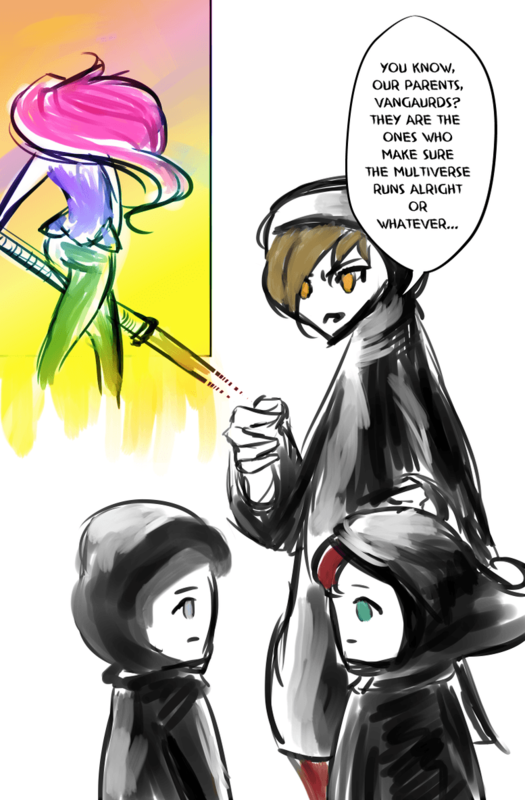 Interesting"
Reverie comic update, "*Pop* Ok."
Mouton comic update, "Lucent Drops In"
'verse Way comic update, "Vanguards"